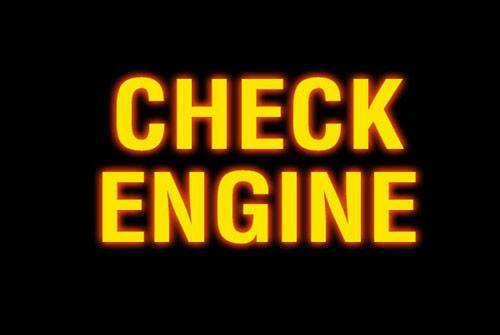 Common Check Engine Light Problems. What kind of money should you expect to spend to have it fixed? From a simple loose gas cap, bad spark plugs or a complicated code pull – We help you handle check engine light faults like a champion. With special Wrench Education Scholarship announcement!